Unique diamond ground tungsten carbide tip, with two cutting edges, designed for use with rotary or percussion drills. Also suitable for use on battery powered drills. 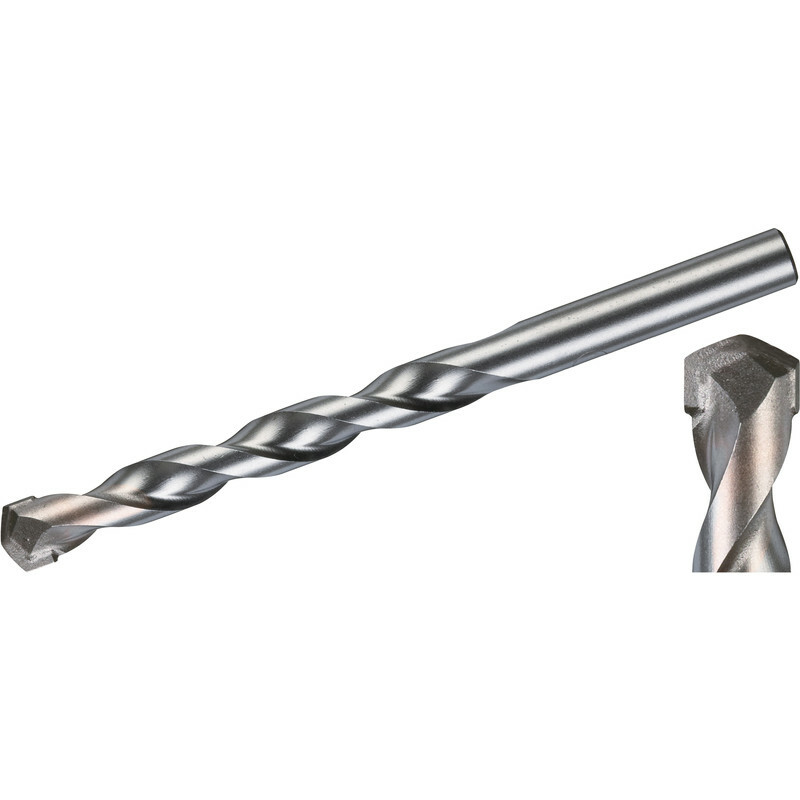 Milwaukee Masonry Drill Bit 12.0 x 150mm is rated 4.6 out of 5 by 14. Rated 5 out of 5 by Baileyk9 from Just what I wanted Did a good job .Strong and perfect for all sorts of jobs . Rated 5 out of 5 by brendan from Extraordinary I bought a 6.5mm drill bit and yes thats what I got..so I am thrilled to be asked review this drill bit. It drills holes. Rated 5 out of 5 by Effell 123 from Excellent One of the best masonry drills I've used ,done the job quickly and efficiently ,couldn't ask for more .